Welcome to Raleigh, North Carolina! 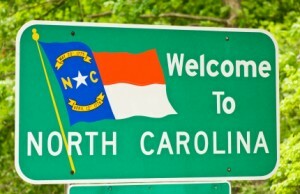 If you are considering a Relocation to the Raleigh, NC area, you’ve come to the right place for in depth local information and expert real estate services. Many are drawn to this area for jobs in the RTP (Research Triangle Park). Many of the areas largest employers are located in this region. Locally owned businesses as well as international and national headquarters and satellite office are located here. The area is also home to three major Universities; NC State University in Raleigh, Duke University in Durham and University of North Carolina in Chapel Hill.